This book is surreal in a way I haven't seen in fantasy in a long time, presenting the reader with some fantastically mind-bending situations. I found myself reading over certain passages to be sure I had read things correctly, something I don't think I've done since I read The Sandman for the first time. Much like in Neil Gaiman's writing, the fantastic and the mundane are merged in ways both comical and destructive, creating a world that has an incredible capacity for darkness and horror. Without venturing too much into spoiler terrirotyr, I especially liked the attention this book pays to the aftermath of such experiences, the way it shapes the character of conscious entities. I also liked that there is plenty that is not explained, something I think is important to the world of any fantasy work. 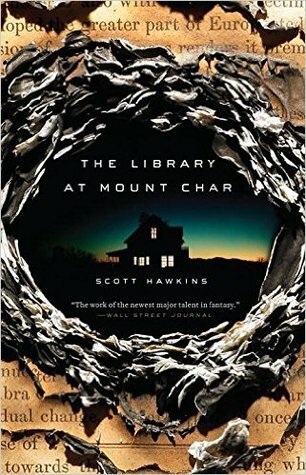 Sign into Goodreads to see if any of your friends have read The Library at Mount Char.